Sponsoring departments and faculty should familiarize themselves with visa and visa status regulations, as well as our forms repository to help you access the forms you may need for your sponsored students and scholars. For more information, please visit our archived website. Many international students and scholars come the United States having experienced educational systems very different from our own. From accessibility of faculty to notions of academic integrity, and from competitiveness to participating in class discussions, international students in particular often find their initial months of study at an American university to require a major paradigm shift. Explain the purpose of office hours and specify whether students should drop in or make an appointment. Encouraging students to prepare a list of questions and concerns ahead of time may ensure productive meetings. If faculty members encourage students to contact them by e-mail, it is a good idea to discuss how quickly students might expect a response and the types of questions that are appropriate to ask. Some faculty find it helpful to have a group meeting with international students after the first few weeks of class to address any special concerns that may have arisen by that point. International students may not be accustomed to participating in class or may be reluctant to do so. This reticence is not limited to students who speak English as a second language; students who speak English as a first language also express a high level of anxiety regarding class participation. If class participation is a required part of the course or is expected for pedagogical reasons, international students may need encouragement to speak up. One way to facilitate this is to begin the semester by inviting students to introduce themselves, thus giving international students immediate experience in speaking in the classroom. Faculty may wish to invite international students to share their personal experience, where applicable, in class. Calling on international students to comment on something with which they are familiar raises their self-esteem and involves them in the class discussions. The level of competitiveness in an academic program can be disconcerting to international students who may be accustomed to a more cooperative approach. Having students work in groups may facilitate interaction and help international students form relationships with their U.S. counterparts. Many international students come from cultures where group work and rote memorization are the norm. In classes where papers are required faculty can help students by explaining criteria and by providing appropriate guidelines at the beginning of the semester, e.g., sample topics, expected depth, general length, and requisite style manual. It is also helpful to provide students with sample term papers or other writing assignments, e.g., case studies or journal writing. Perspectives on what constitutes academic integrity vary from culture to culture. It is important to give clear, detailed information on ethical standards and the consequences of violating them, and it is essential to clarify at the outset of the semester what constitutes plagiarism so that students will not mistakenly present work that is unacceptable in the U.S. educational context. Writing style and research expectations are different in the U.S. from those in many other countries. It may be helpful to obtain a writing sample from students at the beginning of the semester to determine the need for assistance with grammar, spelling, or organization. Some students may benefit from a referral to one of the Learning Centers or other campus services where they can get one-on-one guidance in the construction of a paper and the use of appropriate citations. While faculty generally review the course syllabus with all students, international students particularly benefit from a precise and detailed description of the course objectives, expectations, and deadlines. Students who speak English as a second language may have difficulty following a lecture. Outlines are helpful to them. Allowing students to record lectures also helps them understand the topic. Although international students are required to enroll full time, they should not be encouraged to take additional credits in their first semester, when they may need time to adapt to a new academic environment. International students may be unfamiliar with the amount and type of research required, as well as with the technology used in and outside of the classroom. Encourage students early in the semester to take advantage workshops, training programs and other campus resources to assist in developing their research and technical skills. International students should be told what to do if they encounter a problem in the department, e.g., conflict with an advisor or frustration in doing research. Otherwise, students may think that seeking help will create trouble rather than resolve a problem. Graduate students should be told who the director of their graduate program is, and undergraduate students should be told the name of their dean. 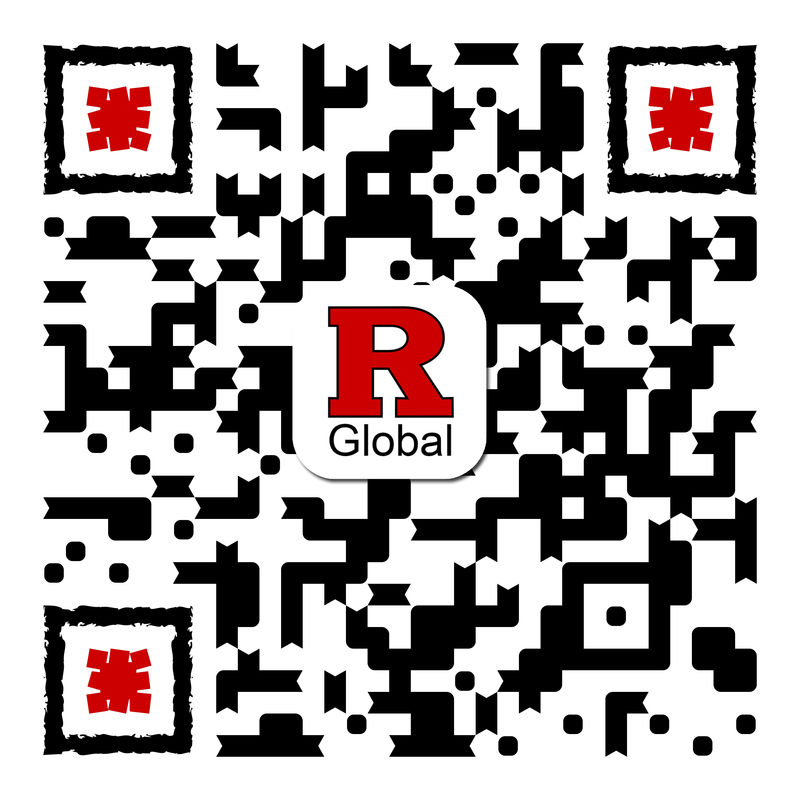 If you are concerned about a student's academic or cultural adaptation, do not hesitate to contact the student's assigned international student adviser at Rutgers Global–International Student and Scholar Services.